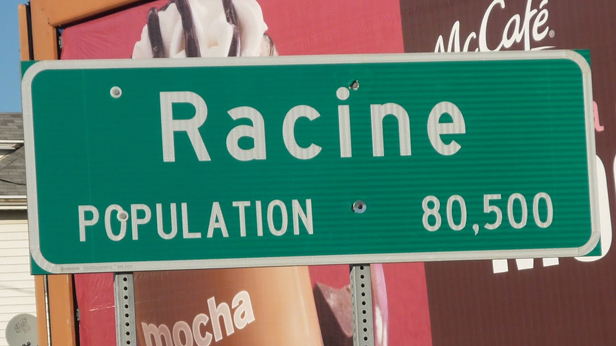 The Racine County Board recently approved an insurance change for some of it’s retirees that is estimated to save around $840,000. County retirees who are eligible for Medicare will be transitioned to private insurer Humana while retaining all of their former coverage. Savings will come as the county is no longer on the hook for paying claims filed by retirees. Retired employees will also pay less in premiums because of lower rates offered by Humana. “Its really a win-win,” Racine County Executive Jim Ladwig told the Journal Times. The Racine County savings announcement stems from the ability of local government officials to shop around for health insurance instead of relying on union demands for health coverage, as was the case before Act 10.